© 2011 - 2019 - Abraham E. Sandler, Congregational LeaderofMaoz Tzur - Rock of Ages Messianic Jewish Congregation. * Items for sale to help you KNOW YESHUA - JESUS ... or SHARE HIM ! 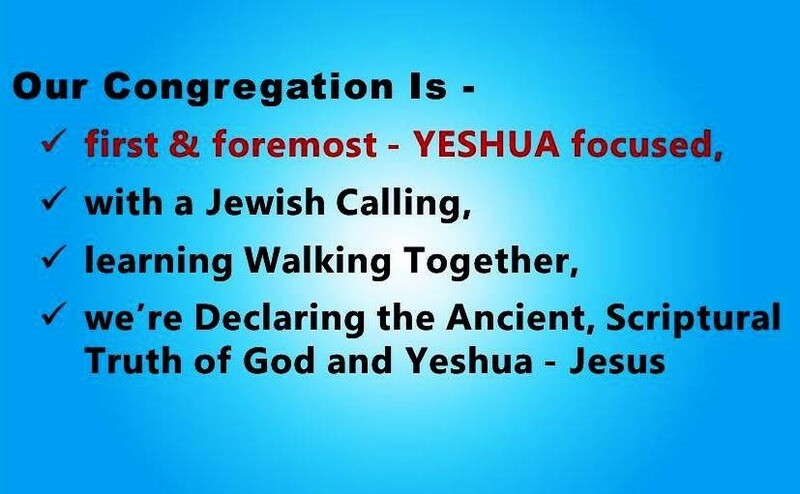 Curious about our Messianic Jewish Congregation ? * HAVE A QUESTION ?